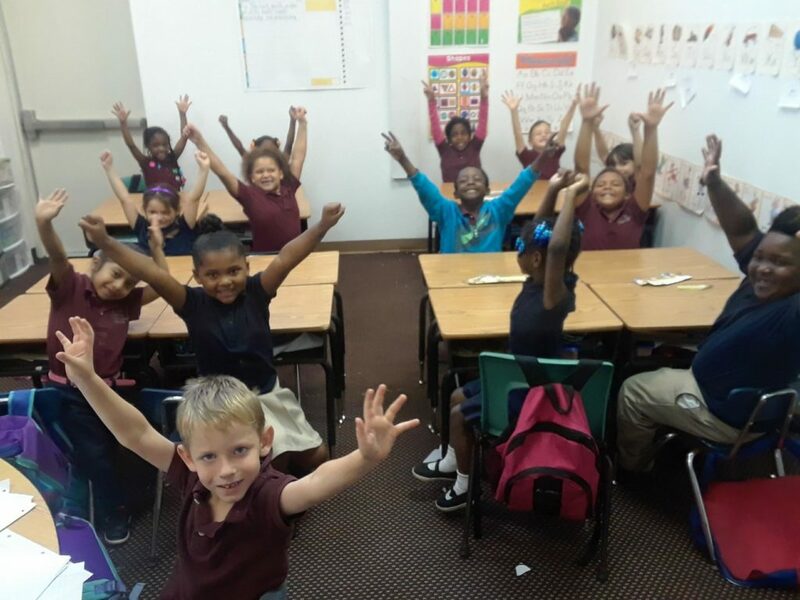 At FAMACADEMIES, we believe in providing children with the highest level of academic excellence in a loving, Christian environment. 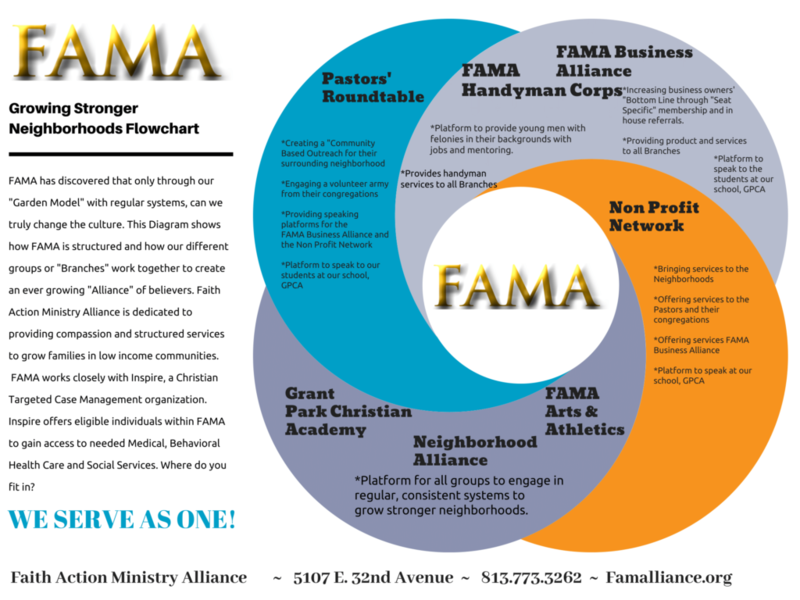 FAMA athletics provides, Christ centered mentoring included in sports. to grow families in low income communities. FAMA works closely with Inspire, a Christian Targeted Case Management organization. 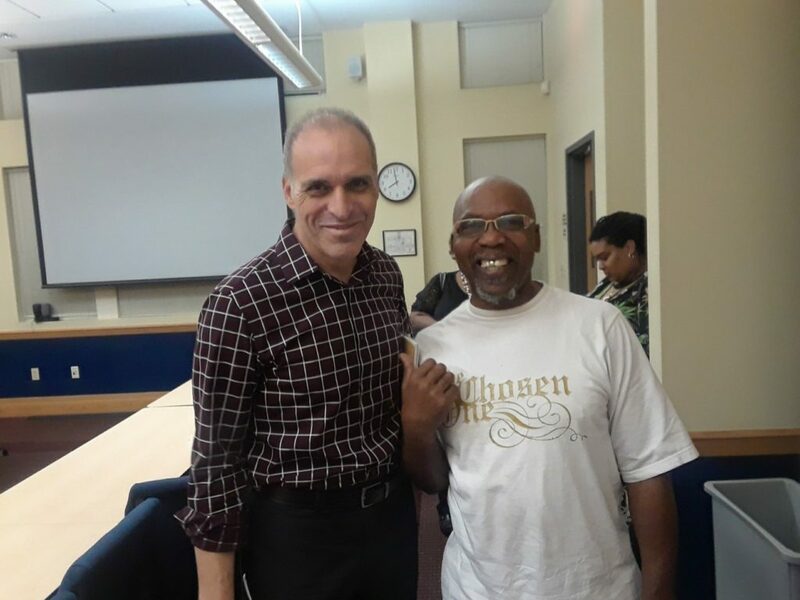 Inspire offers eligible individuals within FAMA to gain access to needed Medical, Behavioral Health Care and Social Services. Where do you fit in?